It goes without saying, reliable and proven control means processes operating safetly, efficiently and maximising profit. 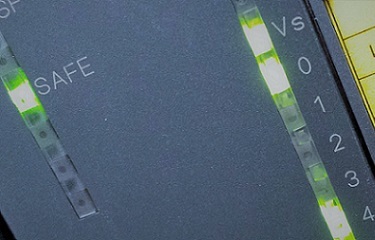 Process Combustion offers a range of state-of-the-art bespoke control systems (including SIL rated safety systems) from touch-screen, highly integrated control systems to functional push-button start/stop panels. 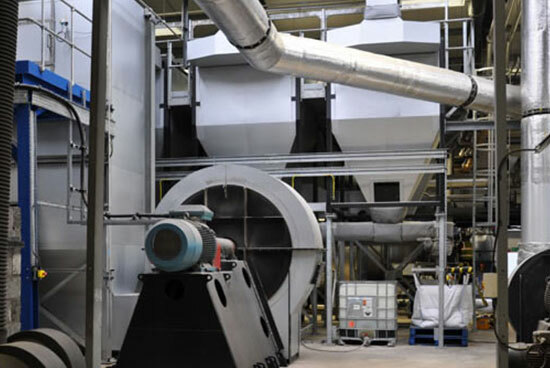 For control of burners we also provide solutions based on off-the-shelf combustion management systems. 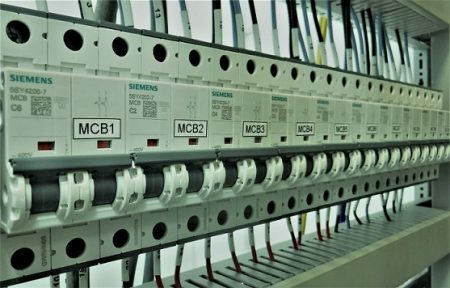 We design control systems to any recognised standards required including BS EN 746-2, NFPA and other regulatory codes. 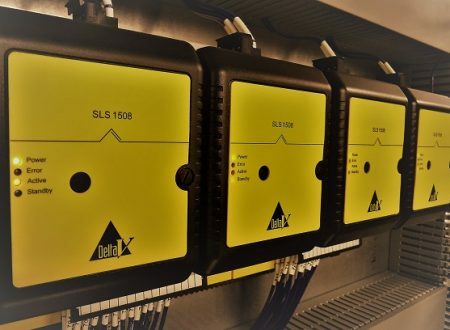 We often produced control panels that operate in the most stringent hazardous environments in full compliance with hazardous area electrical classifications and ATEX requirements in UK and overseas. Our control panels are often integrated with flow control skid systems that are trial assembled and tested in our own workshops ahead of delivery, ensuring that once on site, there is minimal downtime and installation integration is faultless. In-house testing can take place with customers’ own personnel present or with third party quality inspectors to check specification accuracy and performance. Process Combustion designs, manufactures and supplies fan and pump control panels.